Outsourcing to India is Passé, USA is hot destination now!!! 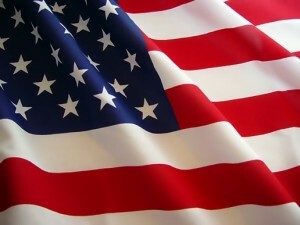 USA is the best destination to outsource the mundane work, tx to falling $. 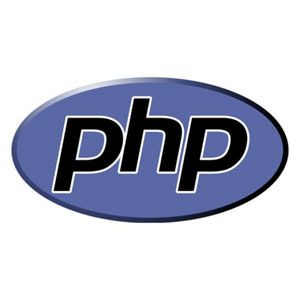 Some of the design Patterns in PHP.